Here’s another fun geek toy, the Hovering 4 Channel RC Jump Jet. This fun radio controlled toy has 4 mini propellers and a built in solid state accelerometer to keep it nice and steady whilst it hovers and moves about. 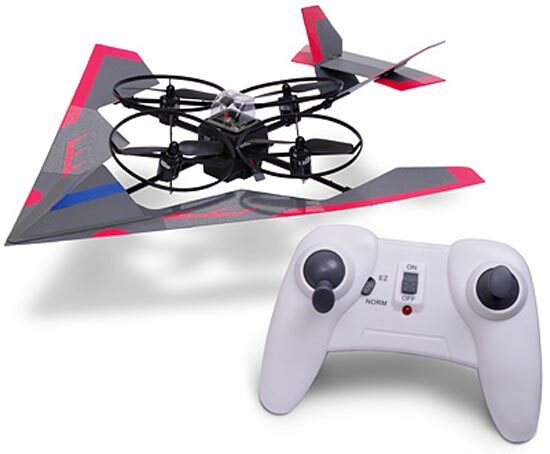 The Hovering 4 Channel RC Jump Jet is available for $99.99 from Think Geek .